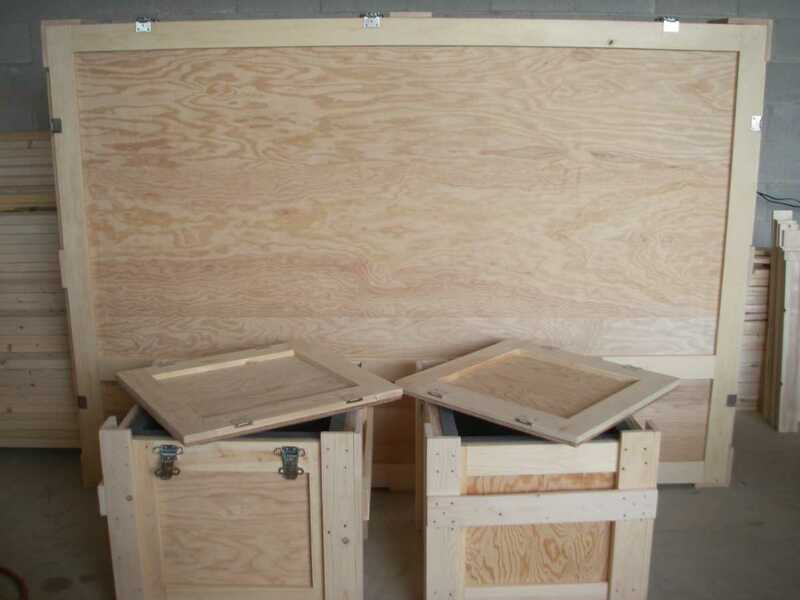 Innovative Crating Solutions is a full scale custom crating and custom packaging company. We can build a custom crate to the specifications of your need, no matter what the product may be. Our Materials are fully ISPM-15 compliant. Innovative Crating Solutions can box it for you. 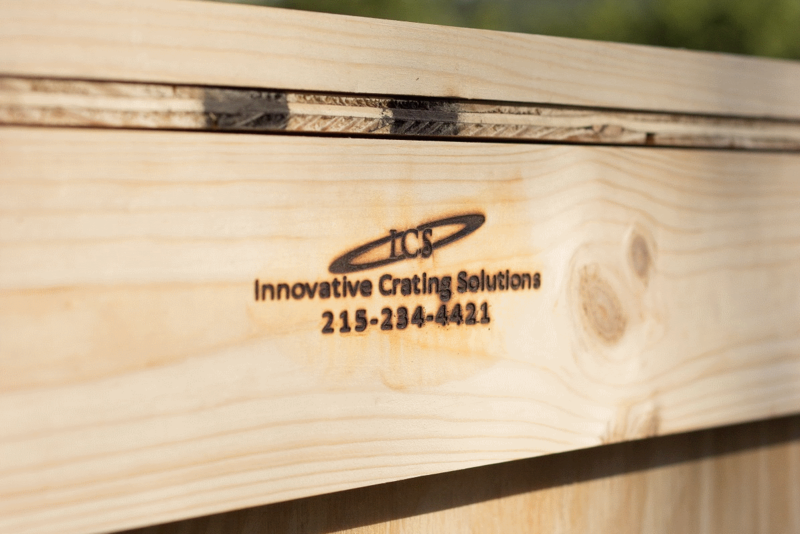 Innovative Crating Solutions (ICS) has built high-quality crating and packing solutions specifically engineered for your unique needs. Our experts have extensive experience in the packing and crating of large, durable, one-of-a-kind or priceless items for a number of industries ranging from pharmaceuticals to universities to presidential archives—and more. We have broad experience working with a fast-growing roster of major global brands. We take into account a full range of factors in building the right packing and crating services, including the dimensions, weight, and fragility of each item, along with the mode of transportation or storage and the requirements of your final destination. 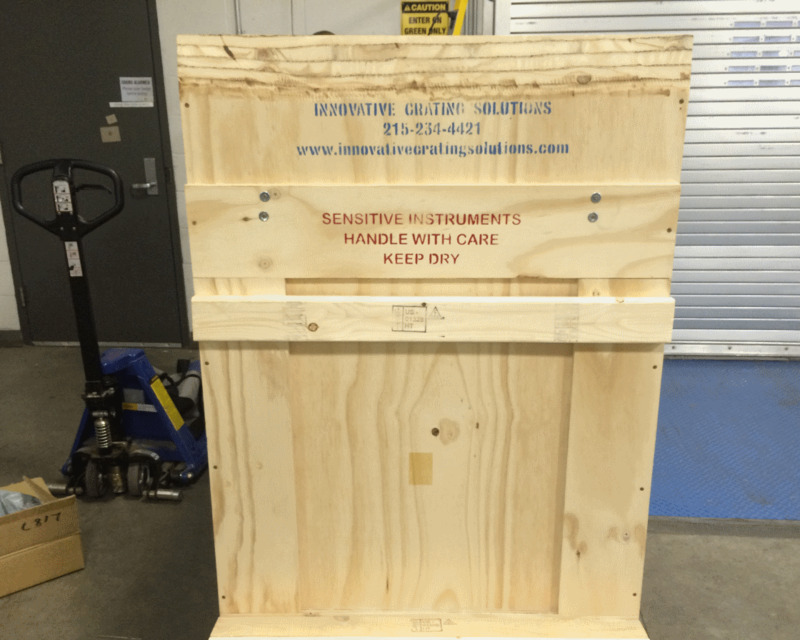 ICS only uses ISPM-15 certified materials in our crates. "Our clients are our partners and our priority, and we strive to provide superior service and unrivaled professionalism to deliver your items damage-free and on time." As a family-owned and operated company, Innovative Crating Solutions (ICS) takes pride in engineering and building the best crating and packing solution for you. 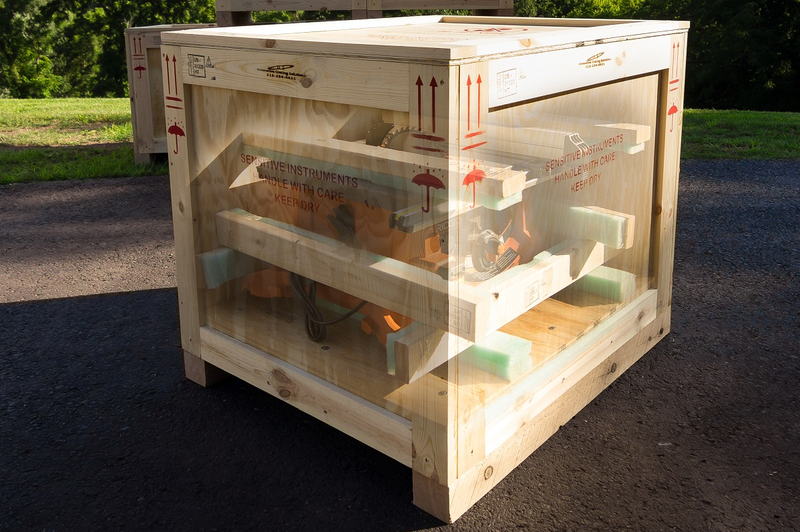 Whether you need a custom-built industrial crate or a lightweight storage crate, ICS experts design and build quality wood crates for domestic and international shipping and storage to ensure your items arrive safe and damage-free. In other words, we don't simply place your item in a crate. We take careful consideration into engineering the best crating and packaging methods available for each item. We produce quality custom crates for various industries across the world. Below are several case studies demonstrating our expertise to solve unique crating and packaging challenges. When the Nixon Presidential Library and Museum needed to ship materials from the National Archives in Washington, D.C. to Yorba Linda, California, the museum curators contacted ICS. ICS was entrusted with invaluable items ranging from antique furniture to a detailed glass replica of Independence Hall. ICS engineers built custom crates with the proper cushioning materials to ensure that the items arrived safe, damage free, and on time. The American Baptist Historical Society (ABHS) is the oldest Baptist historical society in the United States and holds the largest and most diverse collection of Baptist materials in the world. When the ABHS was building archives that would preserve items dating back to the 1600s, ABHS leaders contacted ICS to crate and pack its priceless artifacts. We don't just focus on what we deliver, but how we deliver, to create just the right crating and packing solution for you. Innovative Crating Solutions (ICS) clients come in all shapes and sizes and span across various industries all over the world.